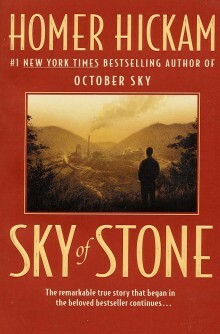 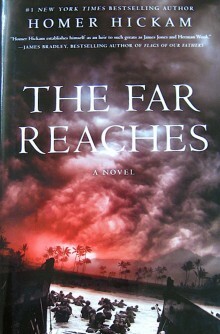 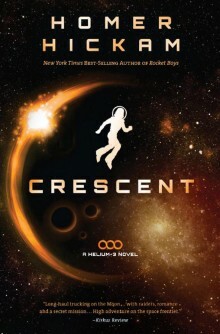 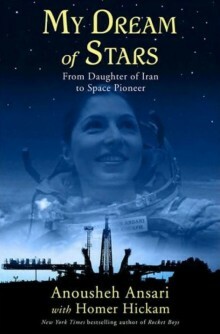 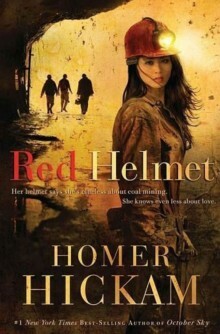 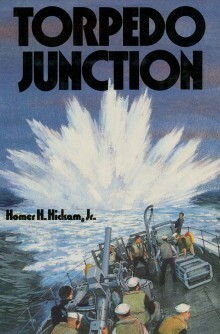 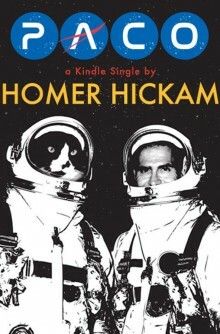 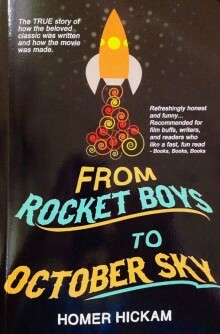 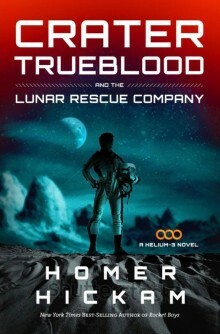 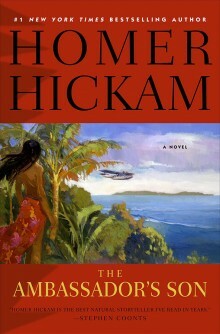 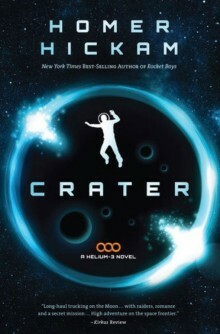 The Homer Hickam books here can be purchased and personalized, autographed and mailed to you! 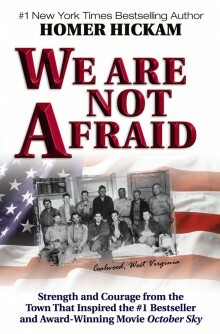 Great gifts for Christmas, birthdays, Valentines Day, Mother’s Day, special teacher, wedding, Father’s Day, graduations and more!! 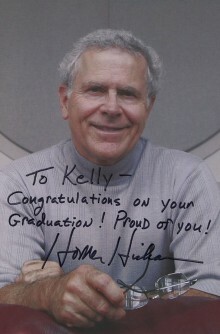 All are inscribed as you wish by Homer Hickam, with special signature authenticity embossed seal. 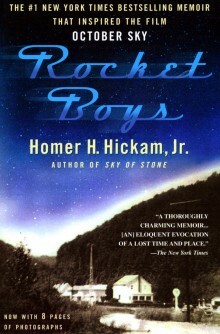 Email LTHickam@HomerHickam.com for more information. 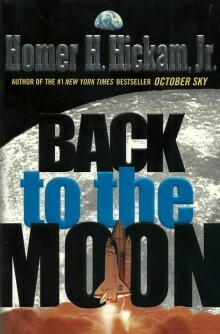 Please note: Back to the Moon and The Keeper’s Son are collectible. 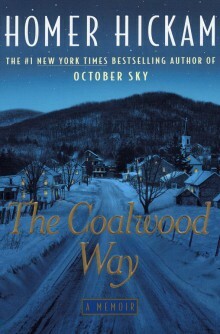 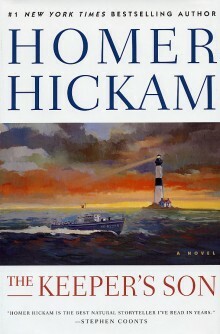 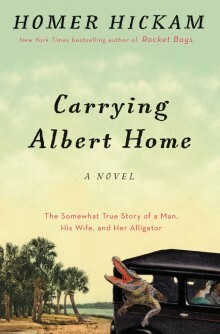 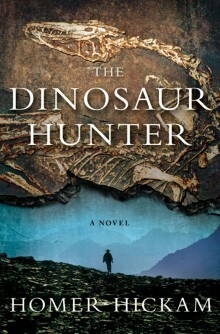 Email LTHickam@HomerHickam.com for availability and pricing.